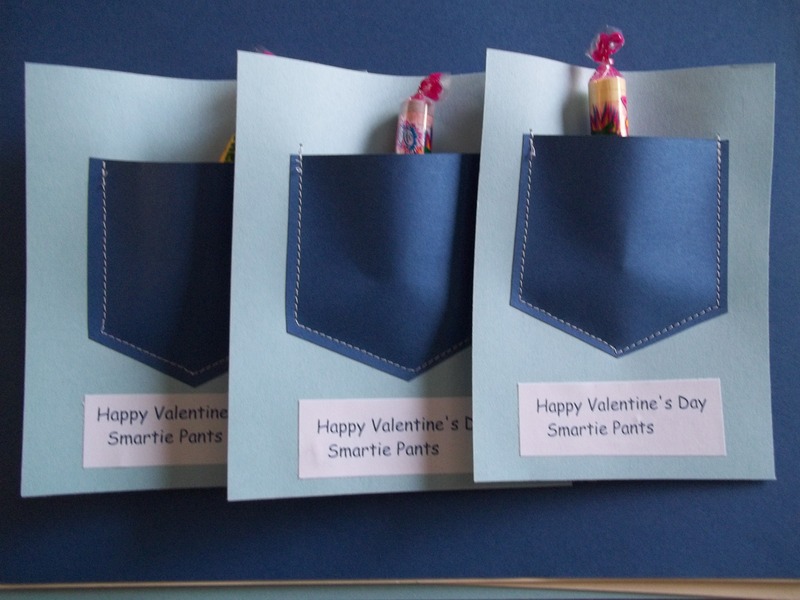 I saw your link on The Gunny Sack Link Party #72. 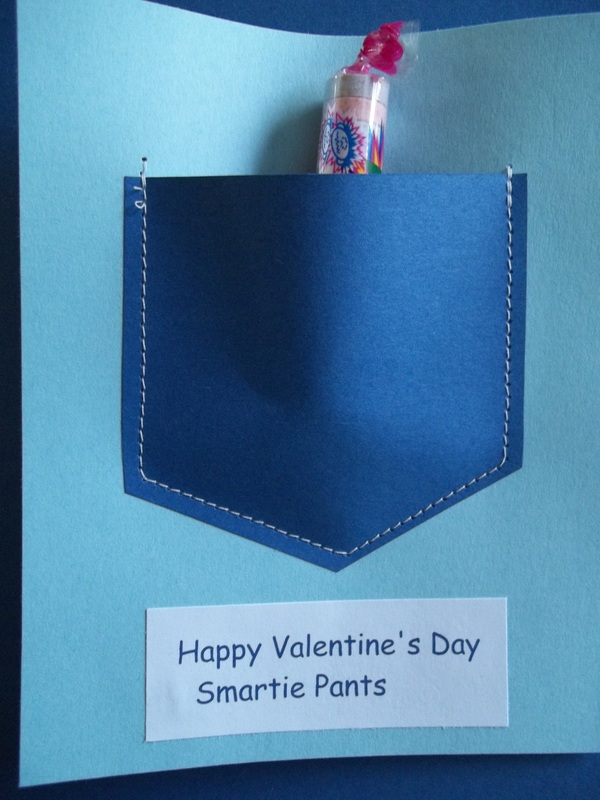 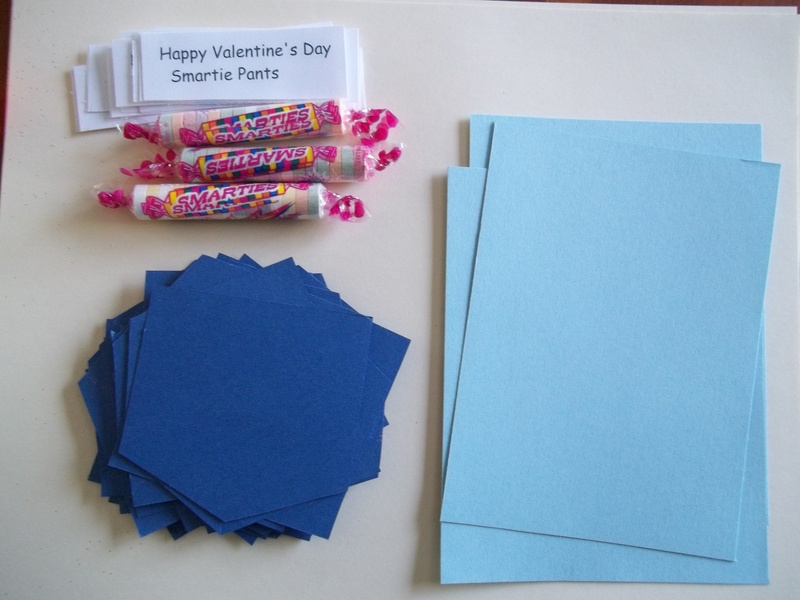 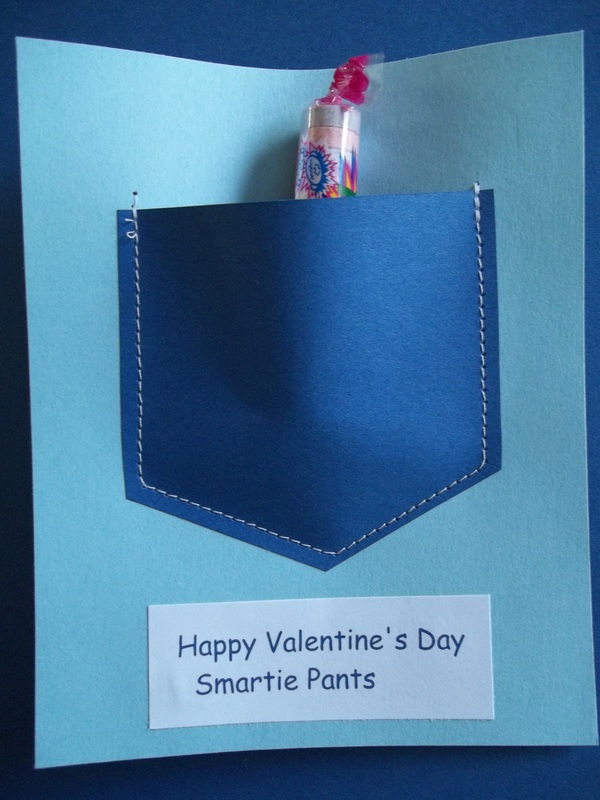 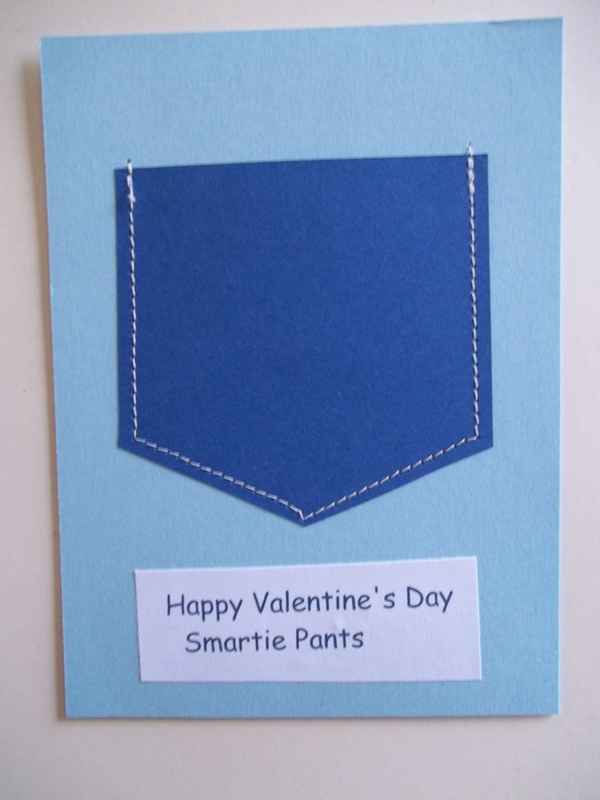 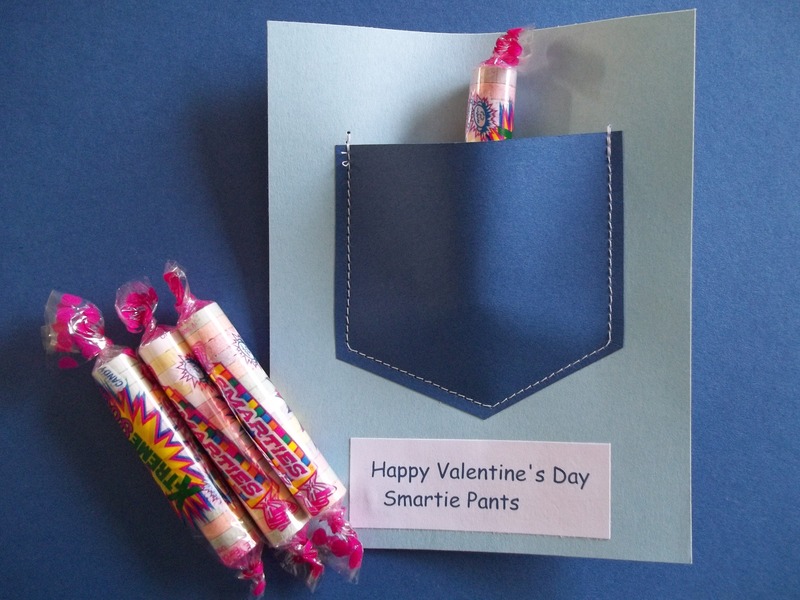 I love your Smarty Pants Valentine. 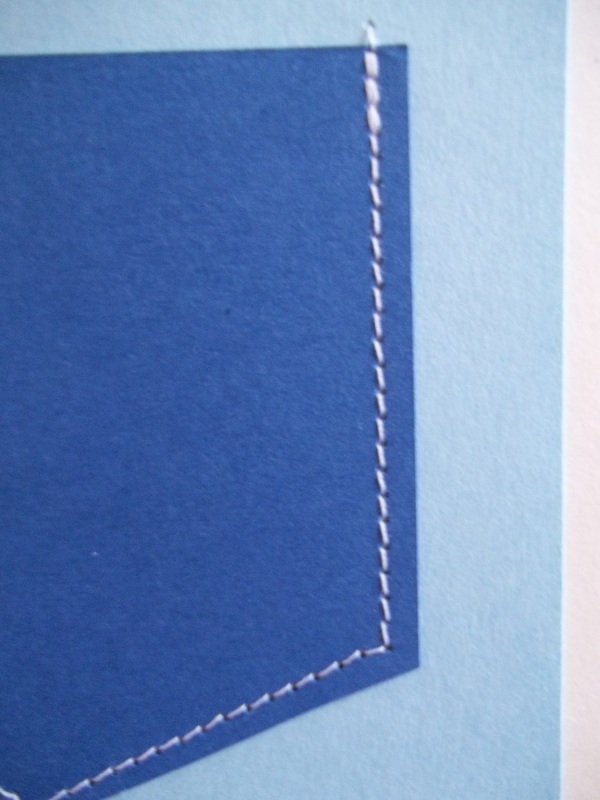 My post is #109.